Why transparency and reliance on God are so important. When Demi Lovato opened up last week about her five-year sobriety anniversary, entertainment media wasted little time covering the story from every angle. The former Disney starlet celebrated her milestone, naturally, in Disneyland. She marked the occasion by donating to multiple charities. A screencap of her AA progress-tracking app garnered congratulations. Multiple sites chronicled the apparent downward spiral that culminated in a break from a tour with the Jonas Brothers and a yearlong stint in a recovery facility. The media’s obsession with the rise and fall of its celebrities, even shared with notes of positivity, continues to weave a tangled narrative about the dangers of mental illness, self-harm and addiction. It’s a narrative of dichotomy, contrasting the miry depths of the “rock bottom” and the ascent into a rose-colored cloud of recovery. Lovato’s mighty fight for sobriety highlights a more complicated reality, and some lessons we can learn about the nature of addiction and the freedom of release. It’s not your imagination—drug abuse among young people is worsening. Lovato’s struggles with abuse began in her teens, and she’s in good company. The National Center for Addiction and Substance Abuse released a report several years ago concluding, among other things, that fully ninety percent of American addicts began using before the age of 18. The opioid crisis is fueled largely by young adults—the largest subset of prescription drug abusers in the population. Children and youth aged 12 to 17 comprise three percent of nonmedical prescription drug users in the United States. Sharp increases in overdose deaths among youths across the country underscores the severity of the crisis, and society’s languid reaction to it. Sure, Lovato’s celebrity status makes her journey from addiction to recovery newsworthy, but her story isn’t relegated to the famous or well-off. Year after year it becomes more apparent that addiction doesn’t discriminate. Substance abuse among young women is alarming. In spite of addiction’s wide draw, it’s an established fact that men and women respond differently to addiction. Addiction among young women continues to rise, as they succumb more quickly and face greater difficulties in obtaining intervention. Studies of girls as young as eight years old have determined that the influence of friends and peers, physiological and psychological transitions and negative advertising messages may put young women at greater risk. Gender differences make an enormous difference in the reasons and substances individuals determine to use as well as the outcomes. Tammy L. Anderson of the University of Illinois explained in “Drug Use and Gender” that drug abuse and addiction manifest “differently in the lives of males and females” due to “gender-based social organization of societies and cultures.” She concluded that gender is much more than a research variable. The prevailing cultural approach to gender must be taken into account when combatting addiction. Five years sober is an incredible achievement. Early sobriety is notoriously difficult, with post-acute withdrawal in particular proving intense and taxing for many drug addicts. According to Psychology Today, citing an eight-year NIH study, about two of every three alcoholics and addicts relapse within the first year of recovery. Fewer than half relapsed after achieving a year sober, while the chances of relapse after five years dropped dramatically to below 15 percent. Longer-term studies have been less than conclusive, and relapse after long-term sobriety isn’t uncommon. It is impossible to know with any level of precision the number of people who have successfully maintained sobriety after several decades of abstinence. Lovato’s story of recovery is worth more than a pat on the back—it’s an accomplishment for anyone, let alone a young woman with a heap of expectations and the attention of thousands of fans worldwide. Take into account the fact that the majority of the 23 million addicts in the United States never even attempt recovery, and her story is even more remarkable. Fully 96 percent of Americans who require intervention never seek it because they don’t even believe they need it. The first step of any 12-step program, admitting one’s problem and their powerlessness over it, is unfortunately one that most people never take. Demi Lovato sets an example for young people to find the courage needed to seek the help they so desperately require. Frankness about the recovery process can (and does) help others. Demi Lovato has been uncommonly vocal about her struggles with addiction, self-abuse and mental health since she began seeking treatment. 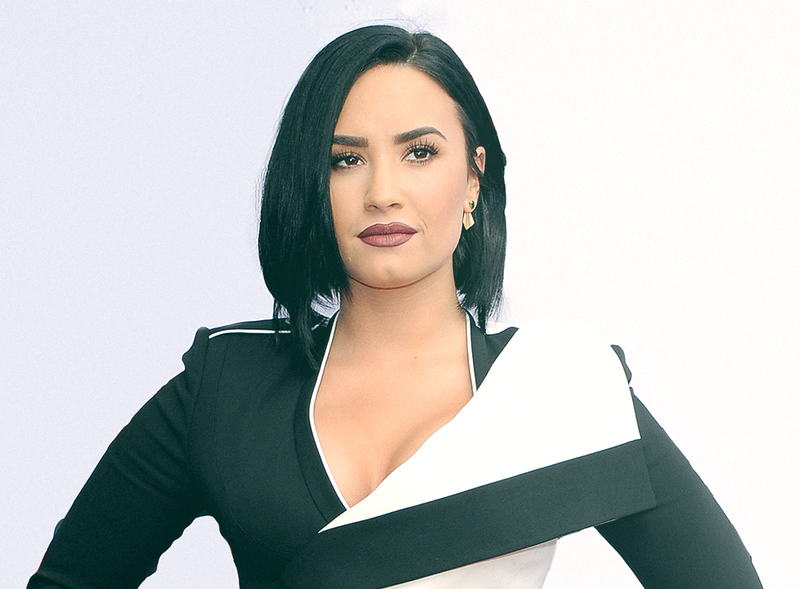 One of the things repeated in articles chronicling Lovato’s battle against addiction is her desire to help others by opening the dialogue about recovery. I’ve been able to share my story with other people, and I’ve had fans that come up to me and tell me, ‘Because you got sober, I got sober.’ It’s just been a really beautiful thing. Once upon a time, recovery from addiction was shameful due to the stigma attached to the disease. Alcoholics Anonymous began as a way for members of society to discuss their addiction and maintain sobriety without the scrutiny of society or the risk of personal or professional ruin. If America’s opioid epidemic can be said to have a positive outcome, it may be its rapid exposure to society as a whole rather than a dark subculture. In being “honest, open and willing” to discuss addiction, we allow conversations to take place that destigmatize the disease and promote support rather than encouraging the suffering to remain in the shadows. Christians are no more immune to substance abuse than unbelievers are. 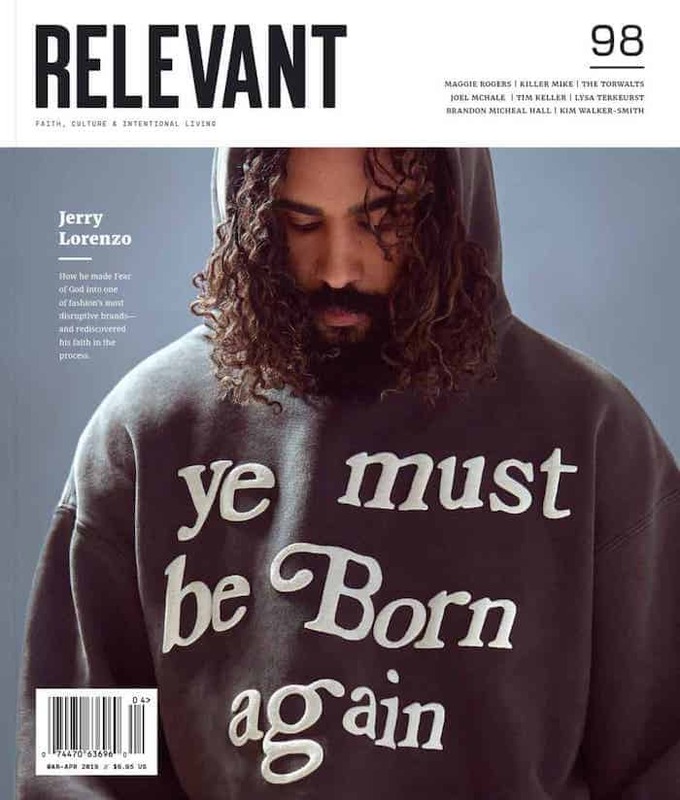 Recently, Christian publications have been careful not to portray Christian addicts as impious outliers, including believers among the ranks of admitted addicts in American society. One might infer from the popularity of programs like Celebrate Recovery and the 73 million hits for the phrase “Christian Addiction” in a Google search that the point has been made plenty. During her teens, Demi Lovato identified as a Christian, and she has more recently discussed her sobriety in terms of her faith. While conservatives may balk at her religious identity for any number of reasons—and have done so, no citation needed—Christian leaders Perry Noble to megachurch pastor Zachery Tims have both publicly suffered from addiction (the latter eventually succumbing to the disease). Alcoholism in the Catholic Church is known, perhaps facetiously, as the “curse of clergy.” Ed Stetzer interviewed an anonymous Christian teetotaler-turned-alcoholic in a widely shared article a number of years ago. As perhaps the strongest case in point, the “think of someone you know” exercise can be practiced as easily in the pub as the pulpit. One would be hard-pressed to find someone who hasn’t experienced addiction in some way, case or form. This is worth noting, not necessarily as a reminder of addiction’s incredible danger, but because of the reality of God’s grace. Visit any AA meeting and you’ll likely say one of two prayers (and possibly both)—the Serenity Prayer and the Lord’s Prayer. As a recovering alcoholic, I remind myself every morning that I’ve been given a “daily reprieve contingent on the maintenance of [my] spiritual condition,” as described on page 85 of The Big Book of Alcoholics Anonymous.